Welcome to 2019! Is This the Breakout Year for Digital Health? 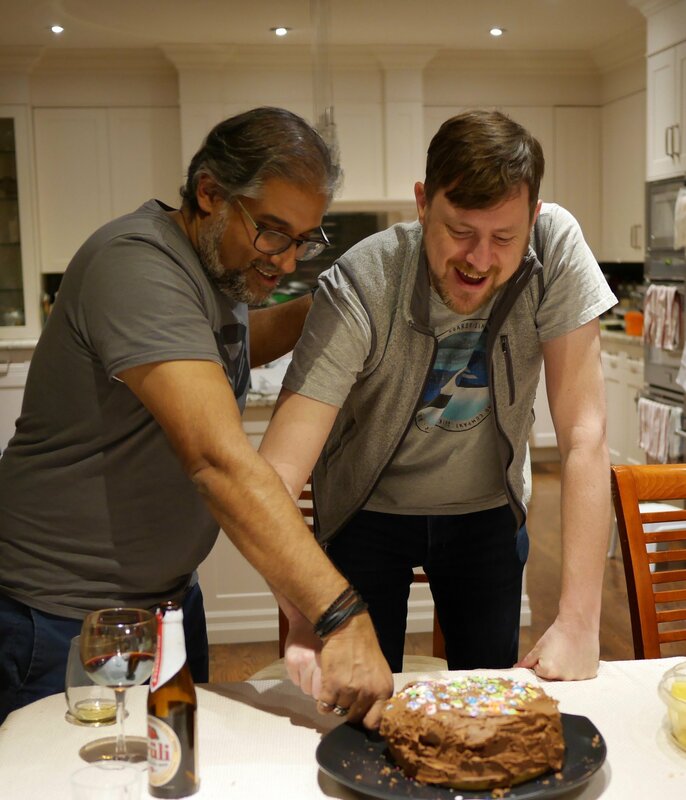 Welcome to a new year – our fourth! 2019 is going to be something significant for us and for our value digital health innovation customers as well. This year we press the gas on everything. We hit a major milestone for our network in 2018, closing the year with over 50 digital health applications live on our platform across three continents. They range from patient engagement to chronic disease management, mental health to senior care coordination, telemedicine to connected medical devices and more. Specifically, a few emergent technologies will take the centre stage in real-world application: AI, VR/AR, wearables, digital therapeutics and voice technologies, Blockchain – all of which are represented in our customer base. Consumer pressure will continue to bring both big consumer brands as well as consumer value expectations to the healthcare industry; it’s this drive that pushes many of our customers to do what they do. Social determinants of health will fall under the responsibility of the digital health innovation ecosystem umbrella. We already see this in the large percentage of the MedStack network that is focused on delivering better, more timely and effective mental health solutions. We are nowhere near surprised that data privacy and security is on this year’s list, as it has been for the last few years. If we can’t keep our patients’ data safe in a fully transparent manner, then we can’t engage them in new technology approaches to make healthcare better. That’s why we do what we do at MedStack. Watch for more news from us soon on all we’re doing in 2019 to capture and build on these trends to make it easier for our community of disrupters to be successful in moving digital health forward. We will also be at HIMSS in Orlando in a week to discuss all this and show off MedStack Control. Will you be there? 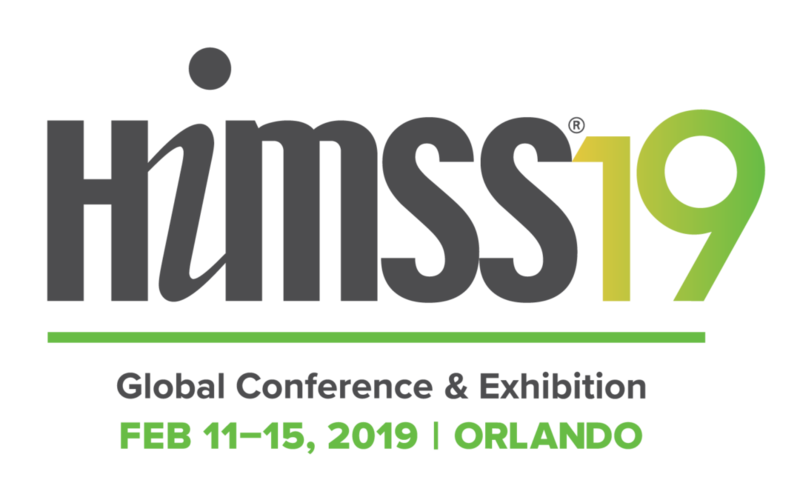 Let’s meet up, soak up some Floridian sun and talk about changing the world at the HIMSS 19 Global Conference & Exhibition. We have lots of event activity planned for the year, in fact! Scroll down to see some of our schedule. The MedStack Team Has Grown Too! Jay Rockliffe, our new VP of Marketing and Growth, who brings 20+ years creative, brand and demand generation experience across healthcare, tech and so many other sectors, at both ends of our continent. He’ll be leading all our efforts in brand, community story-telling, messaging and content. Simone Giacomel to our Engineering team as our newest Software Developer. Simone has extensive full-stack development experience in a number of sectors, with a particular knack for infrastructure management automation and industries with a high sensitivity towards data protection and security. We are hiring for a number of other roles in our company in both the business and technical arenas. If you’ve got a passion for startups and entrepreneurship, cloud data security or healthcare innovation, we’d love to talk to you. Join us, and we’ll celebrate with cake. We are also very pleased to announce our brand new Clients page, which we will use to showcase and provide visibility to our amazing community of digital health entrepreneurs. Please have a look! Are you going to any of these events? Want to meet up? Let us know on Twitteror email us at info@medstack.co. Our CEO Balaji Gopalan will be in attendance and spending time meeting up with our valued Vancouver customers and partners. CEO Balaji Gopalan and VP Marketing and Growth Jay Rockliffe will be in attendance to soak in all that’s new across the digital health industry. Balaji will be present as a first-time attendee. Watch for him at the Entrepreneurship, Coding and Health tracks! Kicking off on our 4th birthday! Watch for news on a special event we’ll be hosting during the week. Coming home to where MedStack was launched, we’re proud to participate again.